The ocean is life: it gives us food, jobs, and helps us making our living. It protects us from the worst global warming effects. But humans haven’t been particularly nice to the ocean. We have been contaminating it, and in some cases have destroyed this valuable resource. Now, these days, 40% of the oceans have been affected by human activity. We all know that we have to do something now!! Have you ever bought water in a plastic bottle? Did you throw it into the garbage after using it just one time? Millions of people do exactly the same, every single day. In this world, the recycling level its just 25%. 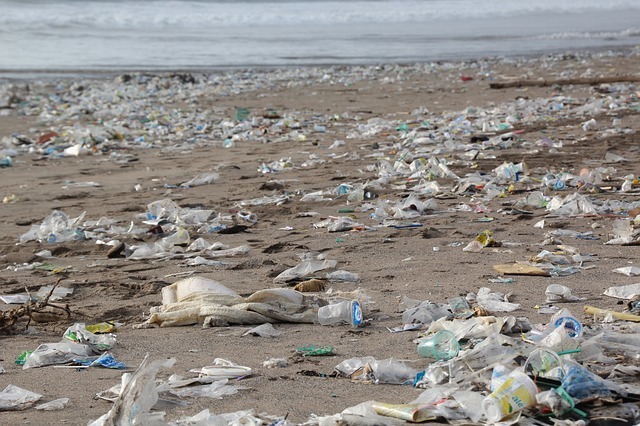 The majority of plastic residues end up in the ocean, and the most of them are plastic bottles. The biggest amount is water bottles that were used just once. It takes 450 years for just one bottle to degrade. Think about it before you get one of those! Buy reusable stainless steel bottles and fill them up, depending what you need. Cigarettes are harmful for people and also the oceans. Every year, 4.5 billion cigarette butts are thrown on the ground in the world. Cigarette filters contain thousands of chemical ingredients, including ones that can kill fish. If you smoke, throw your butts in the garbage. While the world demand for fish increases every year, the fish market its getting out of stock and crashing because of non-sustainable fishing practices. Make sure any fish you’re eating has been fished or cultivated in a respectful, sustainable way for the environment. The ocean absorbs more than 25% of carbon dioxide from humans. This causes ocean acidification, damaging marine species. Reduce the use of your car, and use your bike instead. Energy saving is a really good way to help, too, so make good choices about what you eat and what you buy. More than 50% of the marine turtles die because of consuming plastic. Keep reusable silverwear with you and reuse it any time you need it, rather than reaching for plastic. Toothpaste microplastics, clothes, and some soaps enter the ocean through dirty water. It’s impossible to recover them, because of their really small size. 51 million particles are spread in the ocean. This puts animals and humans in danger, because we eat them when we eat fish. Polypropylene and polyethylene are present in these products. Make sure when you go to buy these items, check and read the labels and buy the products without these ingredients. Its really easy to see how the oceans are polluted when you go to the beach and find plastic pieces, bottles, and straws laying in the sand. Every time you decide to take a walk on the beach alone or with friends, bring a bag and start to pick up all that plastic. There are people who want to help with cleaning, and they organize beach clean ups!! A good example in San Juan del Sur is Chica Brava. 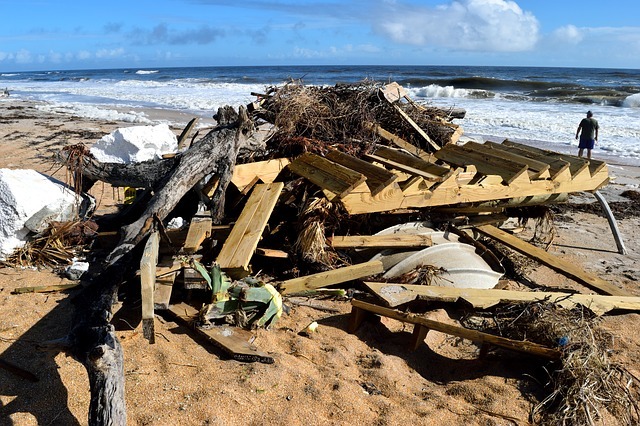 Chica Brava Bi-Monthly Beach Cleanup: Occurring on the first Sunday of every other month, Chica Brava invites all schools and friends in the local area to join a beach cleanup sponsored by Chica Brava. Anyone who attends the beach cleanup will receive a Chica Brava ‘beach cleanup’ tank top and all the supplies needed to participate in the beach cleanup such as rubber gloves, trash bags and F-U-N! This is a way to not only clean up our local San Juan del Sur Bay, but it is a new initiative to bring our entire community, expat or local, together as one for the same common purpose. We already know the serious consequences that plastic has for the ocean. If you have the chance to buy local products from farmers and markets, do it. Product packaging from big supermarket chains is made of plastic. Decrease your carbon footprint. Choose paper or glass. If you have pets, it’s really possible that you have already damaged the ocean ecosystem. The cat sand, for example, is extremely harmful. Don’t throw it in the toilet – inevitably, this will go to the sea. If you have a fishbowl, avoid buying salt water fish. Also, never throw native ocean fish back into the ocean. It looks like a great idea to release them, but this is very dangerous for our ocean. The whole marine life ecosystem its threatened, from turtles to coral and seals. The acidification and lost habitats, invader species, pollution and over fishing are all threatening the ocean ecosystem. 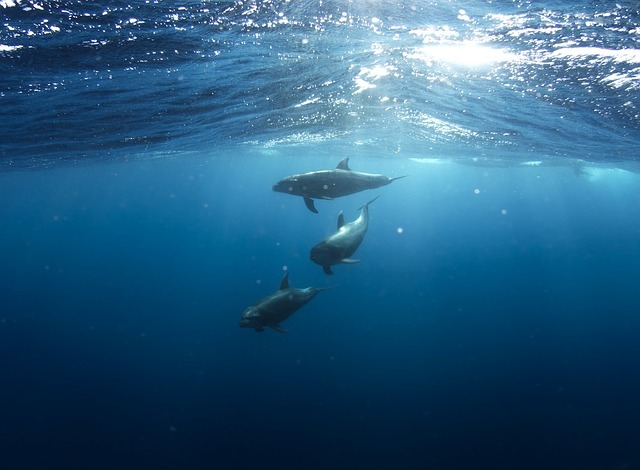 If you care about what its living in the water and if you care for yourself, give part of your time and money to an organization that’s helpful with ocean life. Its really easy to find them on the internet. Save the ocean!! Make these little changes in your day-to-day life, and encourage your friends. Your attitude will make a difference.